On December 1st 2017, CME and CBOE both announced they would begin trading “Bitcoin Futures” – after the Commodity Futures Trading Commission (CFTC) gave the green-light for them to proceed. This is important. 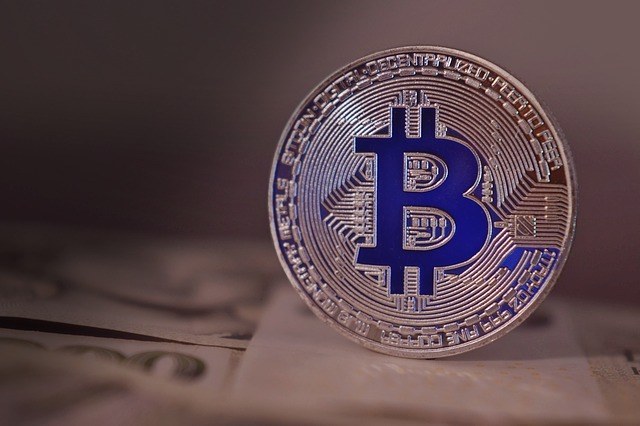 Not least because it actually provides users with the ability to engage with speculative investments directly affecting the asset itself, but because it indicates a shift in regulatory opinion about the new digital currency – from almost complete disinterest to reluctant acceptance. Whilst both CME and CBOE have been understandably cagey about the way in which they’re handling the contracts, the simple reality is that it’s widely considered that the CFTC opened the door for them to trade because it wanted to somehow manage the rampant volatility in the BTC price. To give a perspective on why this is important, December 2017 saw the price of Bitcoin climb almost 10,000% from its starting point at the beginning of the year. Whilst this isn’t a problem in itself, it becomes an issue when you consider that the whole Bitcoin system works around the exchange of its coins. If the price becomes too high, or too volatile, it would undermine the entire infrastructure. To this end, it appears the CFTC has taken heed from some of the higher-ups in the US financial system and is acting to try and bring stability to the BTC market. Whilst not mentioned explicitly, one of the major issues for free markets is the constant threat of hysteria-lead sell-offs. This is especially true with the price of farmed commodities (such as corn) – where the harvest in late summer may bring in a LARGE amount of produce, the oversupply causing prices to plummet (because demand will not have kept pace). The point is that whilst we can store the produce and ensure that markets are maintained as steadily as possible, there is always going to be fluctuation in price – from external conflict to other potential issues (such as a plague affecting the yield of a particular crop). Because of this, futures contracts were introduced to provide sellers & buyers of commodities with a more stable way through which to deal with each other. The way that futures work is for a buyer of produce to essentially agree to purchase a particular commodity at a certain price in the future. This price (the buyer hopes) will be lower than the price at the future date; the producer hopes for the opposite.  These exchanges give traders the opportunity to speculate on the price of particular commodities by buying & selling the various contracts agreed between two or more parties. By doing this, the traders are able to profit from the fluctuation in price… but more importantly, they’ll actually be working to stabilize the price thanks to the way in which the various parties involved will be eager to replace their current agreements with new ones. The new contracts derived will give the producers & manufacturers the chance to steady their supply & steady the prices they’re looking to pay for the various commodities they require to produce their goods. The most important thing to consider is that Bitcoin is entirely unregulated and is primarily traded on a global secondary market (through digital asset exchanges). Whilst this isn’t an issue (in itself), what is a problem is the way in which its coins are treated like gold – traded as if they have some sort of intrinsic value. Because they don’t, their price tends to fluctuate wildly as people don’t really understand what they’re buying, or what it has any value at all. What was just explained is known as a “bubble”. Whilst BTC isn’t necessarily a bubble (it is, but the difference is that it actually *some* use value), it’s price has certainly behaved like one. This is not only bad for the Bitcoin space (higher priced Bitcoins means less liquidity in the market), but if it causes negative market sentiment in the rest of the economy, it could lead other markets to become volatile too. There are several important factors from this. Firstly, it means that traders have a regulated & official way to bet against the price of BTC. It was hoped that this would attract institutional investors (where the big money is) in order to bring the price of Bitcoin back down to more manageable levels. 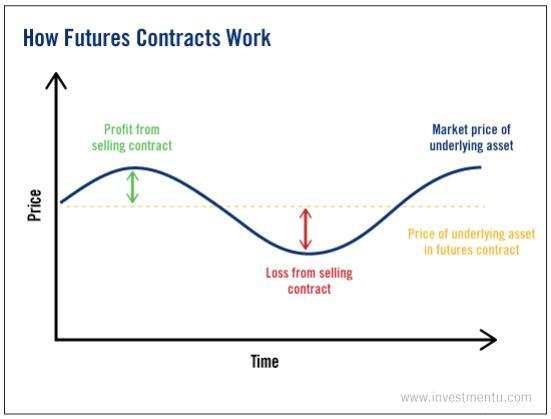 Secondly, it means that if you’re going to be interested in shorting the price of BTC (which means betting against it), you’ll be able to by purchasing futures contracts which are for lower prices. If you buy lower priced contracts, and the price follows to match them, the trader has made a profit because people will want to buy that favourable contract off him. Thirdly, it means that the US authorities have a way to influence the price of the commodity. Whilst it cannot interfere with the price directly, it can manage the way in which the commodity is purchased / handled in the market – which is exactly the case here. The bottom-line here is that unless you’re actively involved with the “futures” markets or other forms of financial trading, you’ll probably not need to consider this stuff at all. If the experiment (if you want to call it that) pays off, it *should* ensure that the price of BTC remains consistent, allowing for more fluid transactions and wider adoption. Next articleBinance Exchange Review – Hong Kong Based-Business… Is it Worth it?